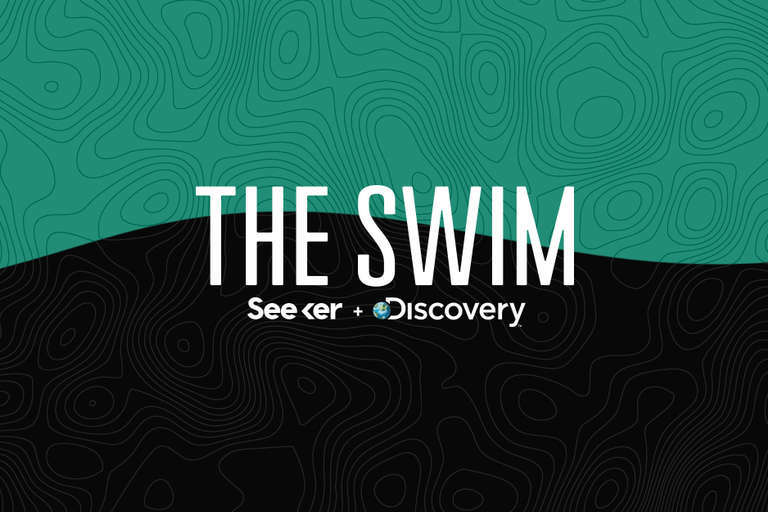 T	T	ake a stand against plastic pollution by entering Seeker’s “Join The Swim” Sweepstakes. Rules for Entry: Post a photo or video of yourself showing how you are reducing plastic usage, and use the hashtags #JoinTheSwim and #Sweepstakes. Seeker will select the winner by 11:59 PM PST on December 12, 2018. NO PURCHASE NECESSARY. To enter and for full rules, visit www.seeker.com/join-the-swim-sweepstakes-rules. Starts Monday, December 3, 2018 at 12:01 AM PST and ends 11:59 PM PST on Sunday, December 9, 2018. Open to legal residents of the 50 United States/D.C. 18 years of age or older, except employees of Sponsor, their immediate families, and those living in the same household. Odds of winning depend on the number of entries received. Void outside the 50 United States/D.C. and where prohibited. A.R.V. of prize or prizes: $47. Sponsor: Group Nine Media, Inc.